It works in any drink. Spring is upon us, which means your drinks deserve to sparkle. “But how? I can’t just throw a handful of glitter into my wine glass,” you lament. Wrong! 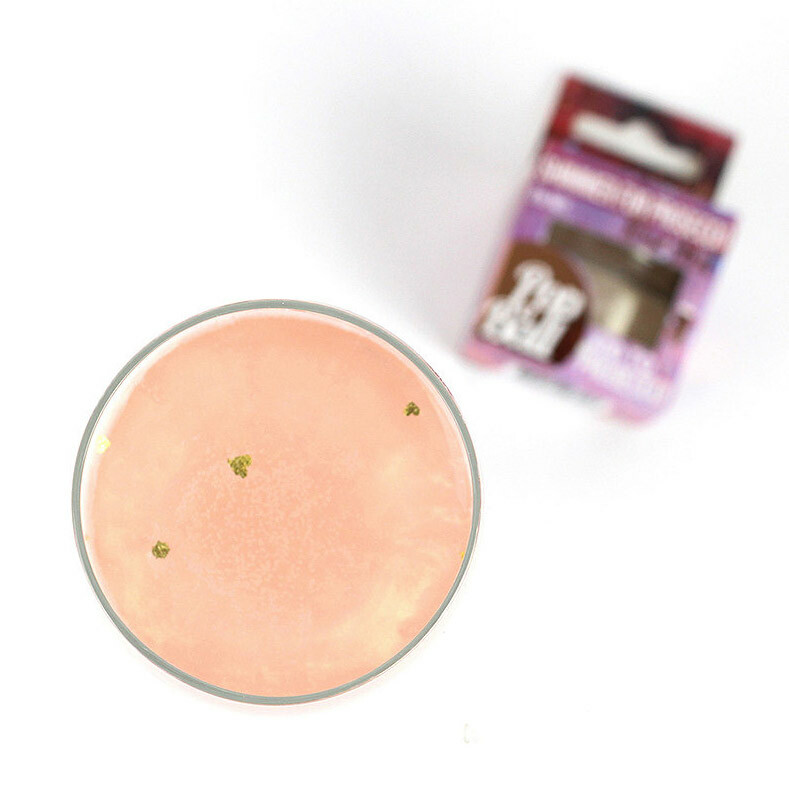 A store in the UK called Lakeland has gifted the world with PopABall rose gold glitter, which you can add to your prosecco glass to impart it with a classy iridescent shimmer and subtle raspberry flavor. Not a fan of sparkling wine? Not to worry, you can also add a dash of the glitter to both cocktails and mocktails. As though the glitter couldn’t get any cuter, this formula contains tiny hearts made of gold leaf that float around in your glass. The possibilities for its use are practically endless: from Mother’s Day celebrations, to baby showers, and engagement parties. Tubs containing 21 grams of the glamorous treat were completely sold out on April 25, but as of April 26 they were miraculously back in stock. There's some bad news, though: It only ships in the UK. We’re crossing our fingers there’s an international shipping option available soon. 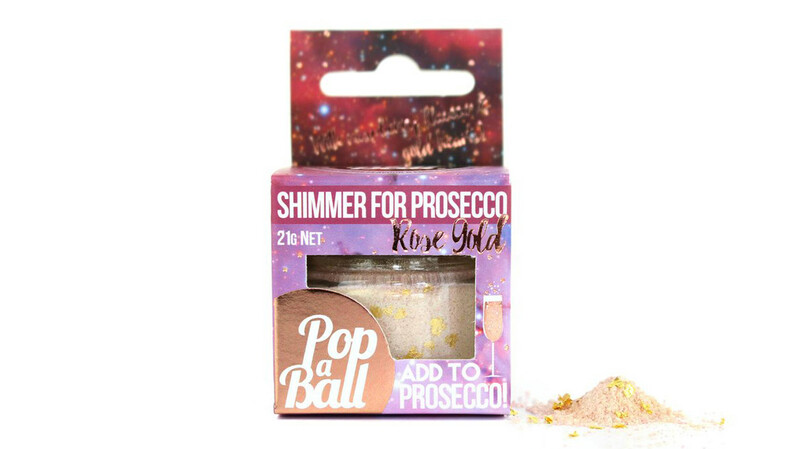 If you’re desperate to wow your friends with glittery drinks, there is one option: You can order the shimmer directly from the PopABall website – where it’s also still in stock. But there’s a catch: Shipping will cost you at least $20. In the meantime, PopABall also offers a line of flavored “bursting bubbles,” small spheres you can add to your drink to add a hint of flavor, like strawberry, cherry, or blueberry and lemon—the extra kick you need to give your next dinner party a little extra pizzazz. Would You Drink Diet Prosecco?